We now photograph over 3,400 graduations on an annual basis. 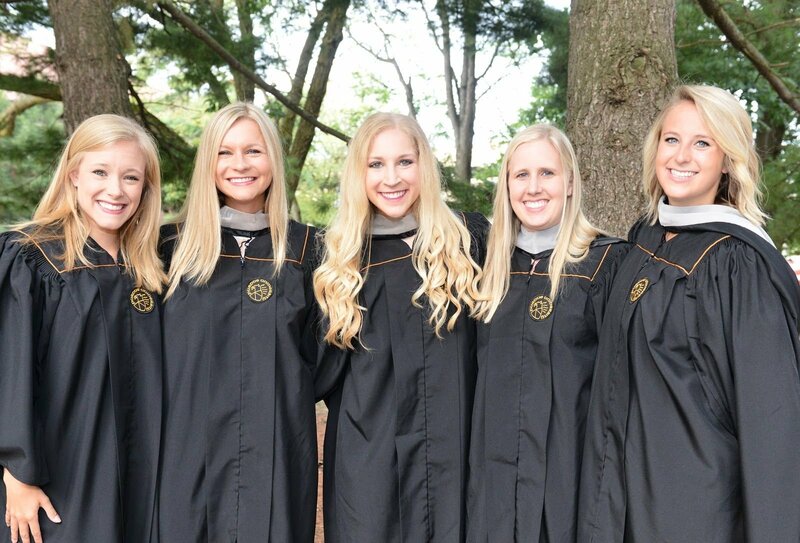 Lifetouch best serves its clients by reviewing logistical requirements before the ceremonies and addressing related concerns on a day other than commencement. As such, the client is able to concentrate on providing a memorable experience for graduates and their families. You will always have a person you can contact at any time with feedback or suggestions. Our role in commencement is a supporting one. It is our standard business practice to arrive on site 2 hours before the beginning of commencement ceremonies so we are ready one hour prior to the beginning of commencement. Lifetouch has a toll free-number for customer service. Additionally, your institution will be given the cell phone numbers of key Lifetouch personnel. Lifetouch encourages its partner schools to use these numbers when they become aware of any problem. Our clients can either contact the key Lifetouch personnel directly or give the cell phone number to the individual graduate in question. While the key personnel are not equipped to handle most customer service inquiries on a day-to-day basis, there will always be an easy way to reach Lifetouch should there be a special case requiring one-on-one assistance from people at the ceremony.